The largest and most affordable Online Double Panniers Shop! 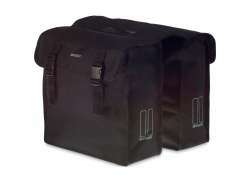 Double Panniers shop the largest and most affordable! 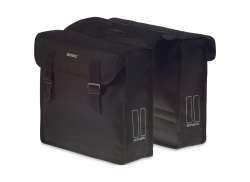 Do you want to buy a Double Pannier online? 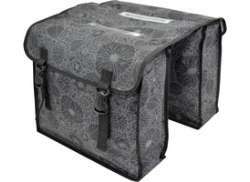 Hollandbikeshop.com has the Double Panniers you're looking for. Double panniers are suitable for heavy duty work like grocery shopping, but the double bicycle bag is also very suitable for transporting all your beach accessories for a day at the beach. There are also double panniers that can be combined with a bicycle seat. 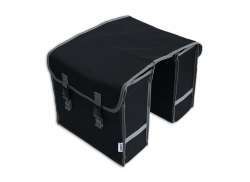 Often you'll need a luggage carrier expander for this, to ensure that your double pannier can be firmly secured. 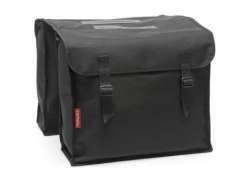 At Hollandbikeshop.com you can find a wide choice of Double Panniers by brands like Abus, Basil, Beck, Bobike, Brooks, Cameo, Cordo, De Poort, FastRider, Haberland, Lief!, Mirage, New Looxs, Racktime, Willex, Timbuk2 and XLC. In our wide Double Pannier range on Hollandbikeshop.com you can find Double Panniers in various colors, sizes and models, with a capacity ranging from 20 up to 50 liters. So you'll surely find the Double Panniers you are looking for! 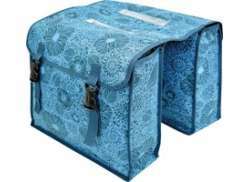 Hollandbikeshop.com is dealer of Double Panniers and has a large and affordable range. We also often have Double Panniers on sale or in our outlet, so keep an eye on our sale button. 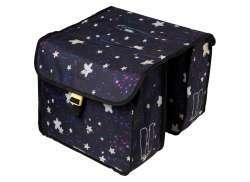 The largest and most affordable online Double Pannier shop!